Annette Haywood-Carter began her directing career with The Foot Shooting Party, starring Leonardo DiCaprio. A thirty-minute narrative, the film was financed by a fund set up at Touchstone Pictures by Jeffrey Katzenberg for the purpose of discovering new talent. Premiere magazine featured Annette in an article on “talent to keep an eye on,” and the film screened to a standing-room-only crowd at Sony Studio’s Cary Grant Theater. Prior to her directorial debut, Annette spent a decade working as a script supervisor winning the respect of Academy Award-winning producers and directors. Steven Spielberg, Bruce Cohen, Bruce Beresford and Saul Zaentz, among others, took a personal interest in her career and helped her transition into directing. Spielberg saw The Foot Shooting Party and offered Annette an episode of NBC’s seaQuest DSV to direct. Roy Scheider asked Annette to return immediately to direct another episode. Word spread and Annette was offered the feature film, Foxfire, where she once again demonstrated her keen eye for casting, plucking Angelina Jolie out of auditions for a minor role and offering her the lead. Many credit Foxfire as the film that launched Jolie’s career, as it was the first of what would become known as her signature performance, and led to Jolie being cast as Gia. Rysher Entertainment was eager for Annette to direct another film. She pitched an original story, Love is Strange, and was hired to write the screenplay. The company closed its movie division before the film was made, but sold Love is Strange to Lifetime TV, with Annette attached to direct. Annette cast Ron Silver, Kate Nelligan and Julie Harris, and earned a rave review from The Hollywood Reporter. In addition to directing, Annette worked as a writer-for-hire. Her credits include a television miniseries for CBS, a book adaptation for Disney, movie scripts based on producer concepts and the rewriting of screenplays greenlit for production (script doctoring). Annette took a break from Hollywood to teach college while her children were young. 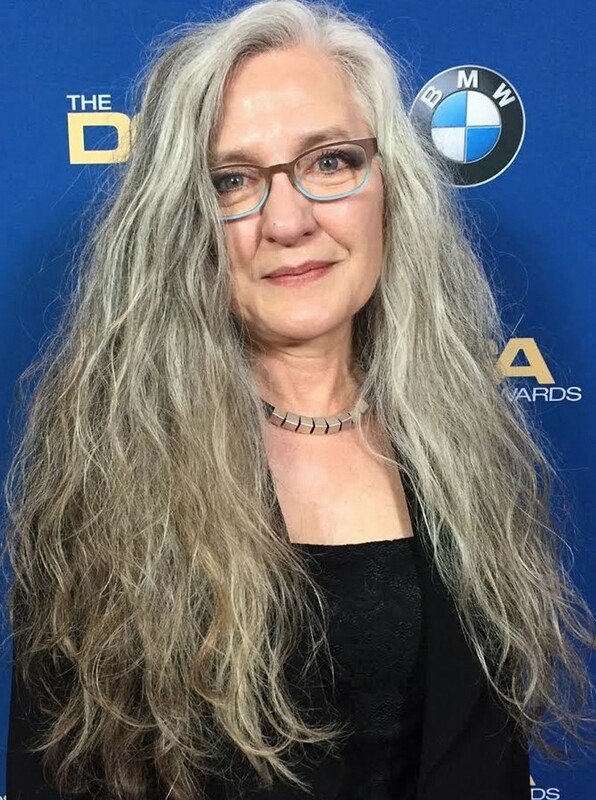 She helped create and build the world renowned Film & Television Department at the Savannah College of Art and Design (SCAD), where she taught courses in directing and screenwriting, and served as Thesis Chair on numerous M.F.A. thesis films. In 2010, Annette returned to the industry as writer/director/producer of the independent film, Savannah, starring Sam Shepard, Chiwetel Ejiofor, Jim Caviezel, Jaimie Alexander and Hal Holbrook. She set the film up for distribution and oversaw theatrical release in a dozen cities and VOD/DVD release in multiple domestic and foreign markets. Leaving teaching in 2012 she relocated to New York City and founded the production company, 22 WHITESTONE. In 2015 Annette returned to California, where she has multiple projects in development, and joined Idyllwild Arts Academy as the Chair of Film & Digital Media.